Comm8 has the ability to develop custom hardware and software solutions for all your voice and data needs. We have designed and constructed Wireless Data trailers for BHP GEMCO, Communications Trailers for PNTL (Policia National Timor Leste) and various mining customers. We also have software developers for custom software/hardware solutions such as Messenger/MotoTrbo paging interface or custom barcode reading solutions. Comm8 also has network engineering skills to provide turnkey digital radio solutions such as the BHP GEMCO wide are Digital Radio Network and Litchfield Council municipality wide Digital Radio and Wireless Data system. 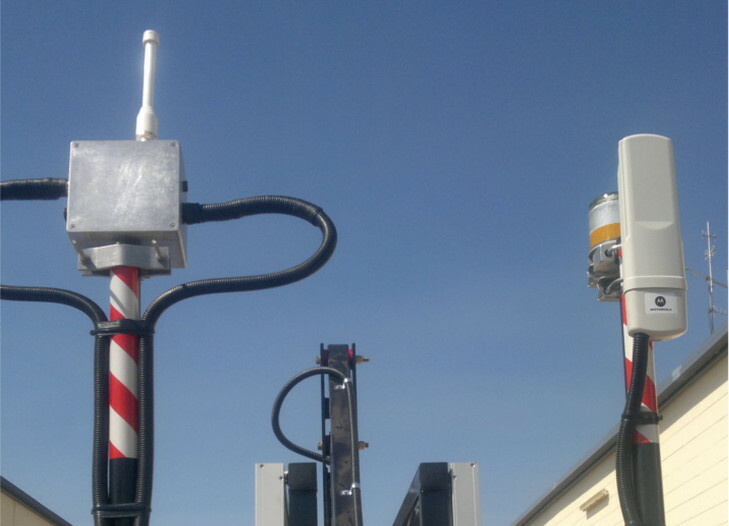 We can also provide custom antenna mounts and masts. We always look forward to new engineering challenges.